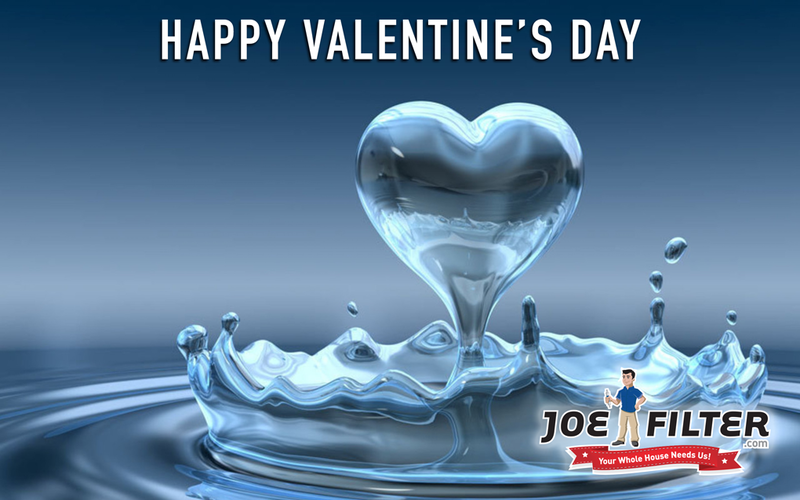 the Joe Filter blog: Happy Valentine's Day! To celebrate this special day we are happy to offer a Valentine's Day Special through Feb 28th... Get 20% your entire service visit! Visit joefilter.com or call (480) 813-9494 today to get on the schedule. Be sure to follow +Joe Filter on Google+ for more news and specials!